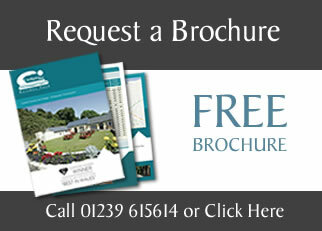 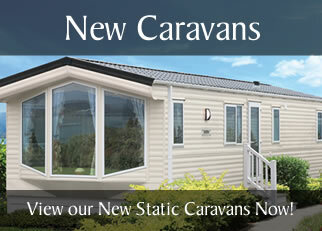 A firm favourite this model is packed with features and great for families. 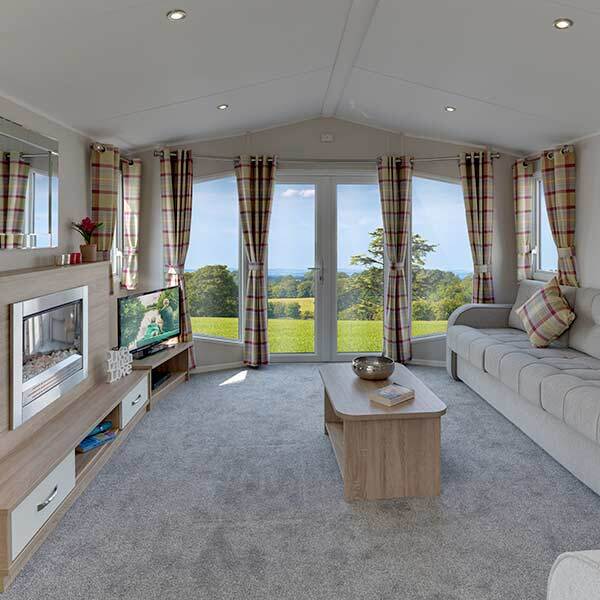 The Sierra is a classic and firm favourite with our owners. 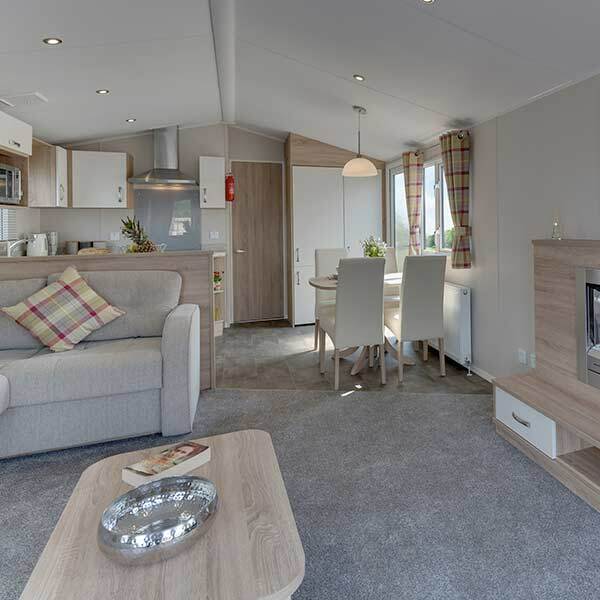 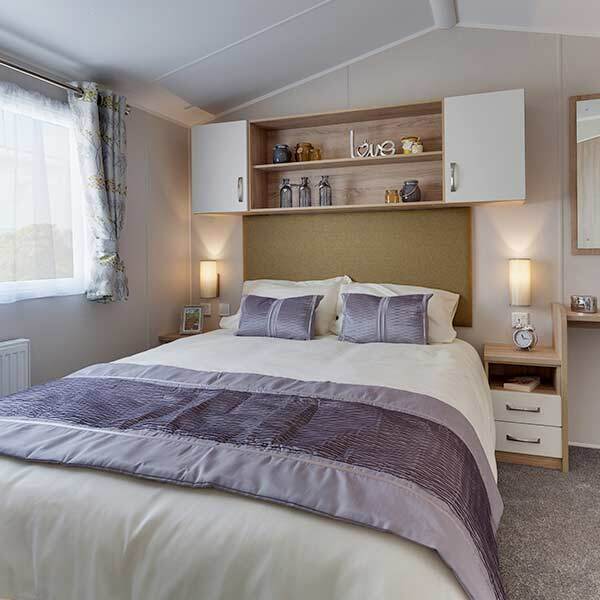 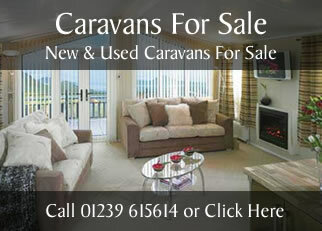 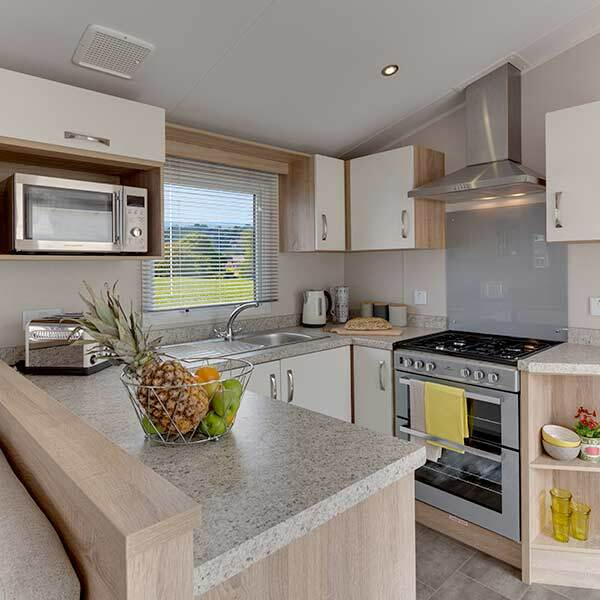 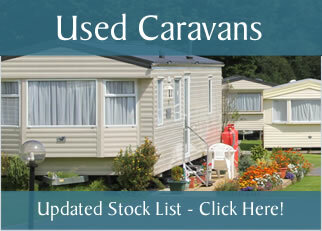 With its spacious lounge and contemporary fittings you'll feel right at home in this static caravan.